Welcome to our Cabinteely centre. I’m Karen, the creche manager. I have ten years’ experience working in childcare, seven of which have been here at Park Academy Childcare. I joined Park Academy as an Early Years Educator and the first ECCE teacher in our Cabinteely Centre. I have worked with children of all ages and held various roles including Team Leader, Junior Manager in our Cabinteely & Beacon South Quarter Centres, before taking up the role of Centre Manager. I love every minute of my job. I have a strong passion for working with children and seeing that each child here gets the best care possible. I am so privileged to spend my days working with children and find it extremely rewarding to be a part of their lives. 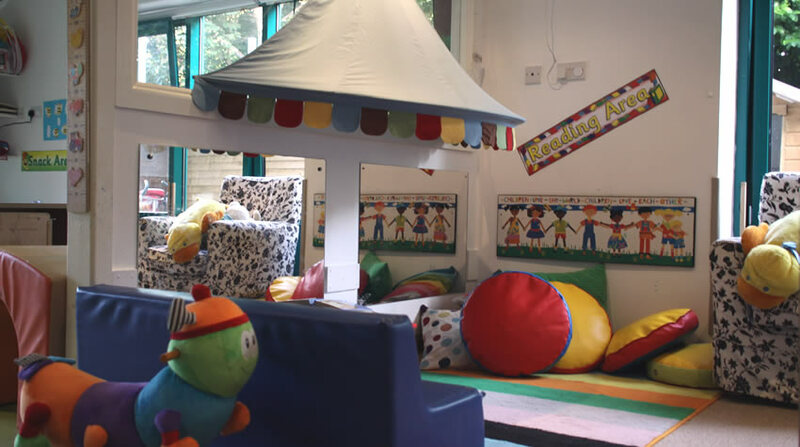 At Park Academy Childcare Cabinteely, we aim to provide each child with a happy, fun, and safe environment where they can play, learn and thrive. I look forward to meeting you and showing you around our amazing centre! 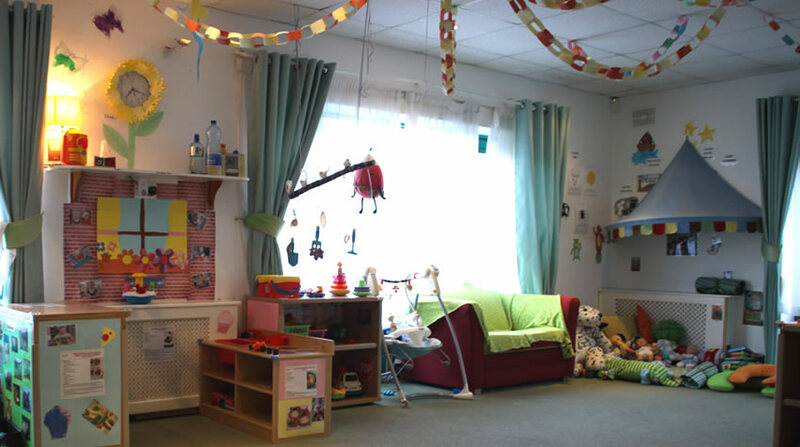 Cabinteely, Dublin 18, is where it all started for Park Academy Childcare and where the journey still starts for so many children, when they are welcomed into Ireland’s first ever purpose built crèche by our highly qualified childcare team. The first thing you notice about Park Academy Childcare Cabinteely is just how homely it feels, and that sense of being part of the local community is everywhere you look – from supporting local events to being best friends with the next door neighbours: a pharmacy and doctors surgery. Although, undoubtedly our best neighbour is Cabinteely Park. It’s there for the children all year round, with vast and fantastic playgrounds, duck ponds and even its own Youth Art Centre, ‘Grainstore’. Thanks to our adventure bus the children get to visit the park regularly, as well as a number of other interesting places in their locality. Naturally these fun trips are a big highlight of the week for many! The children also look forward eagerly to JUMP Programme – our weekly sports and fitness programme designed to keep children active and make movement fun. Coach Eamonn visits our Cabinteely creche weekly with a range of fun games and activities that get small limbs moving and little hearts pumping! During the summer months the children get to enjoy a whole week of JUMP camp as well as a range of other exciting summer camp themes. Throughout the year the children also participate in various activities from yoga and dance, to baking and Spanish language classes, which are facilitated by our immensely talented team. At Park Academy Childcare Cabinteely we have our very own head chef who prepares delicious and nutritious meals for the children each week. We’re also in a great location, easily accessible and with loads of free parking. Which is always a good thing for busy mums and dads on their way to work. You also won’t have to worry about the meter when you can’t drag your children away from playing with all their new Park Academy friends! As two busy professionals knowing our children were in professional and caring hands gave us great piece of mind. Now, the kids are in school and both are thriving academically, a fact we credit to the pre-schooling of The Park Academy – we would recommend no better crèche – Maurice and Sinead O’Gorman, Parents.